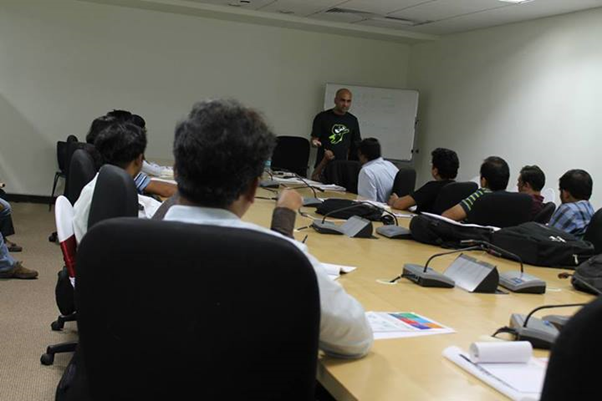 On 24th Aug 2013 I presented on Backend as a Service in Pune DevCon 2013. It was one of the premium event with more than 300 attendees and 25 speakers. I had an opportunity to present on Backend as a Service under Windows 8 track. I gave a demo on working with Windows Azure Mobile Services Data from a Windows Store Apps. My second demo was on working with Everlive files from Windows Store Apps. I hope this presentation was useful for the audiences.